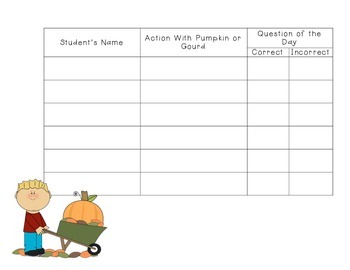 This is a lesson plan based off of the book Duck and Goose Find a Pumpkin. 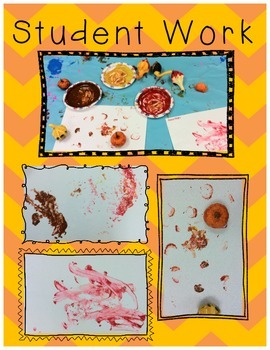 The lesson is aligned to the PreKindergarten Common Core Standards and encompasses both literacy and arts standards. 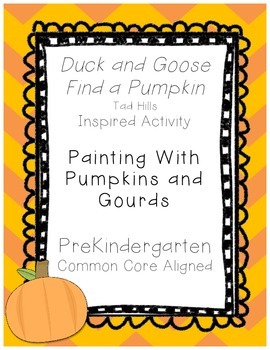 Students will have a chance to explore the story and then paint with pumpkins and review the story with a flannel story. The template for the flannel story will be posted as a separate product. 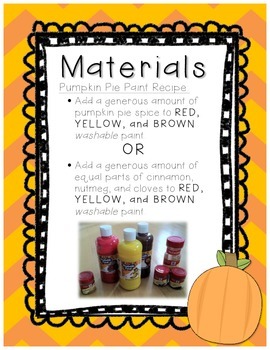 The packet includes a template for assessment, a daily question, recipe for pumpkin pie scented paint, and the lesson plan.